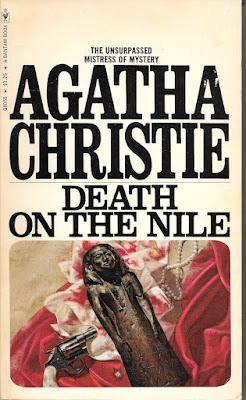 If you liked Murder on the Orient Express—and some of us did—you won’t be surprised to learn that Twentieth Century Fox Film is developing Agatha Christie’s Death on the Nile. 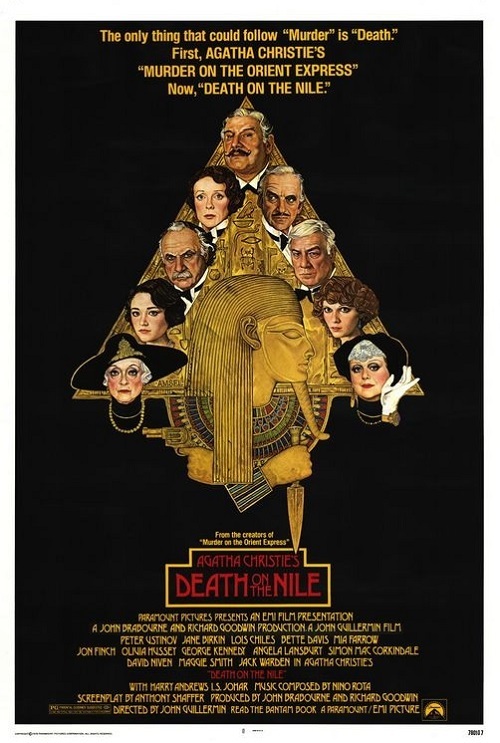 Remember that line near the end of the movie when one of the characters asks Poirot where he’s off to next, and he responds that he’s headed to Egypt, there’s been a ‘death on the Nile.’ The audience my husband and I saw the film with snickered, ‘Aha! 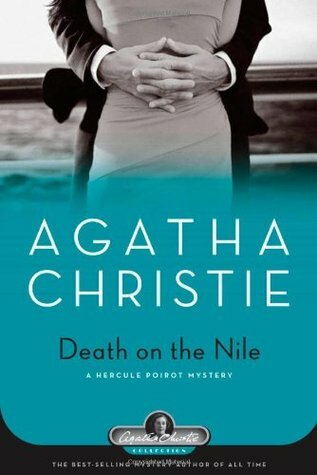 A sequel in the works.’ The only problem is that with Christie’s Death on the Nile—last adapted in 1978— the death on the Nile takes place on a cruise ship while Poirot is already aboard, on vacation. 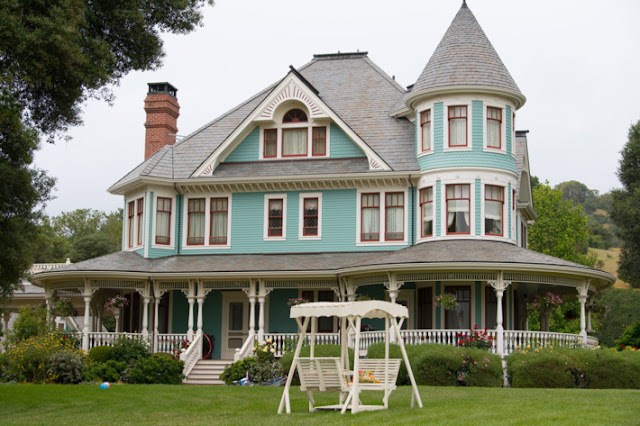 The murder is the result of a love triangle gone bad. How that translates to this version remains to be seen. 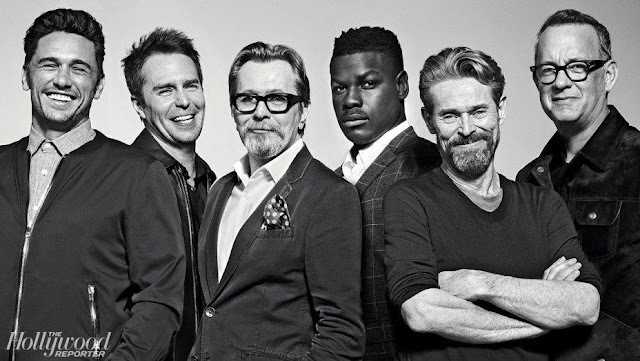 Oh well, screenwriter Michael Green, already hired after scripting Murder the Orient Express to return, has his work cut out for him, I guess. Although nothing has been etched in stone, Kenneth Branagh is expected to return as both director and detective Hercule Poirot. 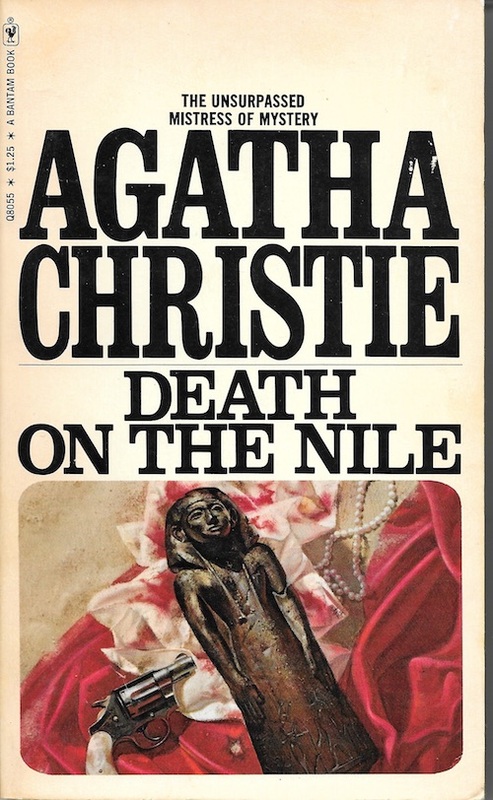 Death on the Nile which features Poirot on a vacation in Egypt, discovering a murder on the Nile River as a result of a love triangle gone bad was adapted into a 1978 movie with Peter Ustinov as Poirot along with Bette Davis, Mia Farrow, Maggie Smith, Angela Lansbury, George Kennedy, Jane Birkin, Jack Warden, and David Niven. 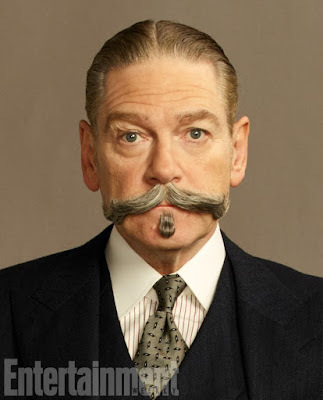 While not a huge hit—many critics were ... critical—this year’s Murder on the Orient Express did just fine at the box office with $50 million domestically plus $100 million internationally so another venture with Branagh wearing Poirot’s shoes moustache isn’t all that surprising. Have you seen it? Are you in?